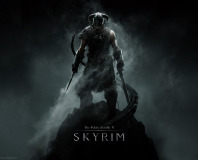 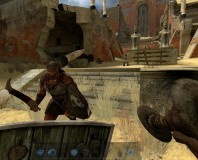 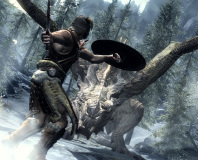 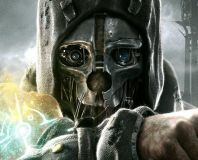 Used games are a concern for publishers and developers according to Bethesda VP of PR and marketing Peter Hines. 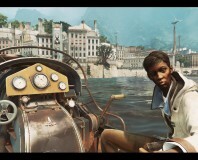 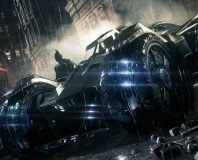 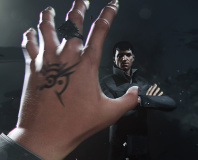 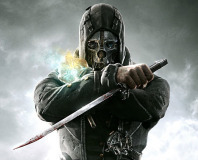 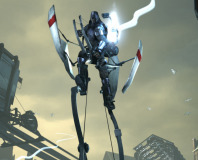 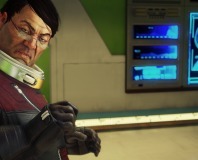 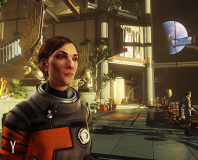 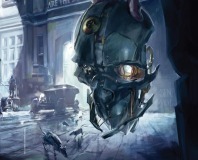 Bethesda has announced what your PC will need to play Dishonored. 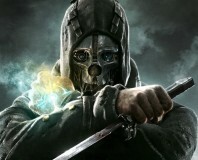 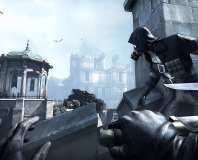 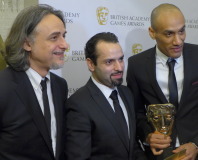 Bethesda has announced a new FPS stealth game, called Dishonored.